This is our favorite time of year. Short days, colorful leaves and cool crisp weather have us looking forward to those steaming mugs of delicious coffee and remind us that the holidays are just around the corner. As you make your plans for holiday gifts and gatherings we wanted to make sure you knew about a gift we give to our customers every year. Fresh roasted coffee makes a great gift and is an essential part of family gatherings and holiday get-togethers, so each year during the month of December we work with our friends at Aspect Coffee Collective to make their large commercial coffee roaster available to you. 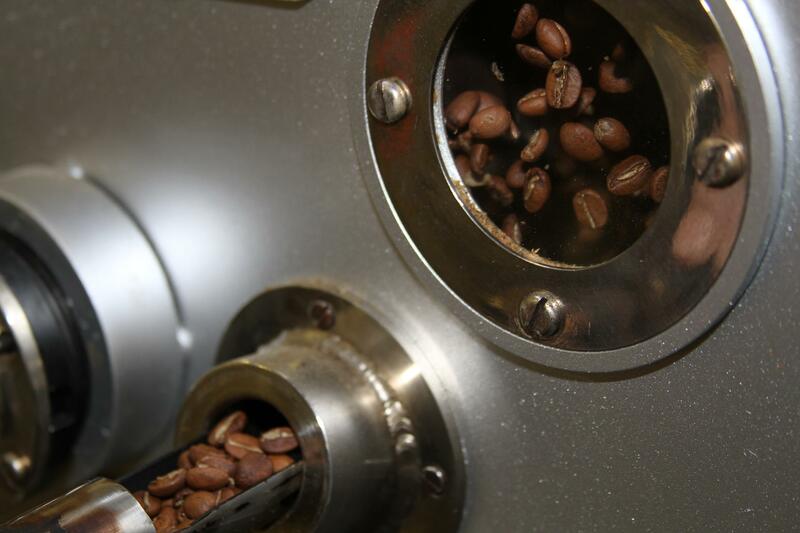 The idea is to save you some time and wear and tear on your roaster, while allowing you to experience the fun of roasting on a commercial roaster. Batches need to be in the 10-20 pound range, but you can do as many batches as you want. If you've never roasted on a large roaster don't worry, we will have staff there to help you manage the machine while you craft your perfect holiday roast. Click the link below to learn more and sign up!